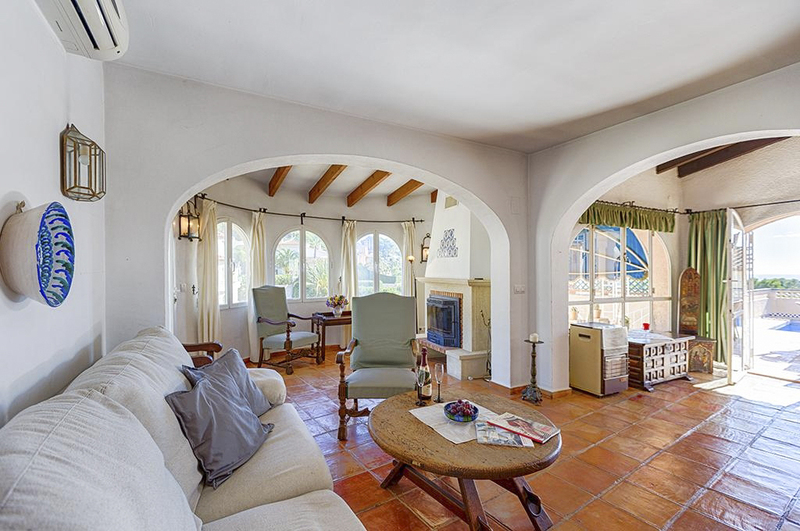 Escape to an oasis at Villa Charmelita and marvel at the charm of this classic holiday home and the stunning view. 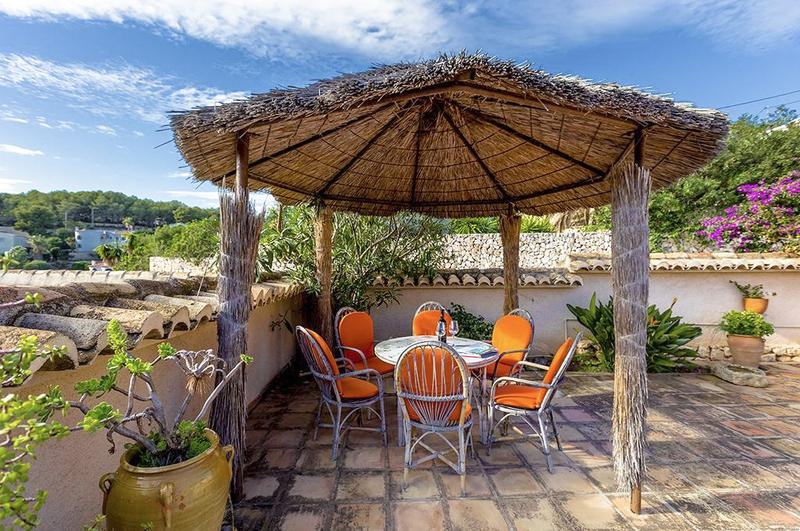 This home away from home in Benissa, Spain, is the perfect getaway for friends and family who are seeking a little relaxation and rejuvenation - and sun, plenty of sun. 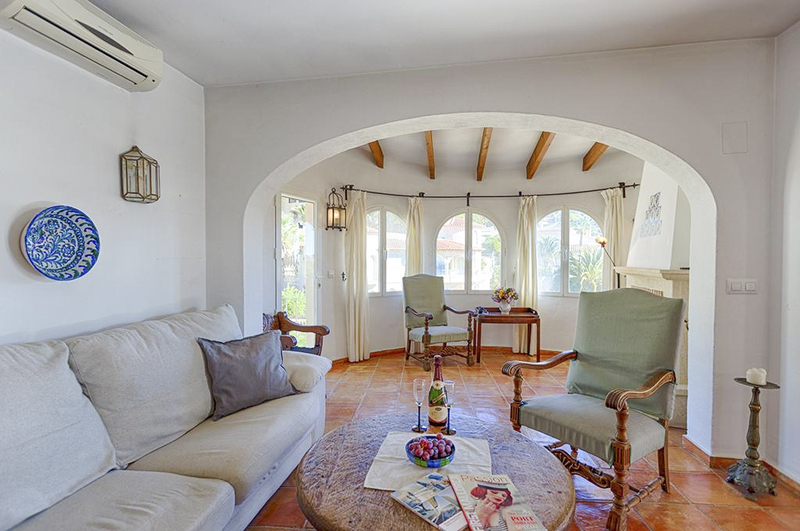 This villa is the perfect combination of a bright, airy villa and a classic, homely home. The open-plan living areas create a calming, homey feel that encourages relaxation. These rooms have large windows that let the light stream in and the double doors out onto the pool area offer a wonderful inside-outside flow. Whether enjoying breakfast or dinner, the dining room in the kitchen creates an inclusive, family feel to all meal times, as people come and go and prepare their dishes and drinks. The kitchen has all the amenities you would want, such as a gas hob, gas oven, microwave, dishwasher, refrigerator, coffee machine, electric kettle, mixer and toaster. After a long, sun-filled daybed is calling. 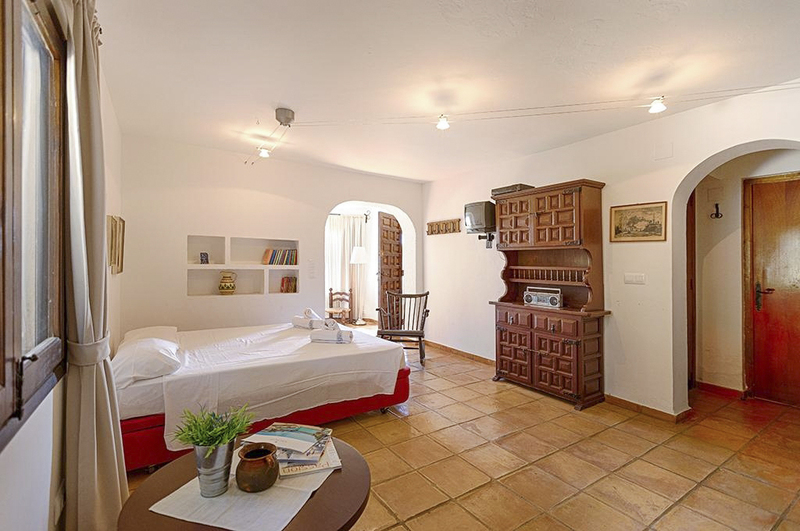 There are three bedrooms in this holiday home, one with two single beds and another two each with a double bed. The two bathrooms in the villa each have a shower. Spread over two levels, the floors are connected by outdoor stairs. The private pool has a stunning vista, overlooking lush greenery and the ocean yet still has enough, discreet fencing to ensure guest privacy. 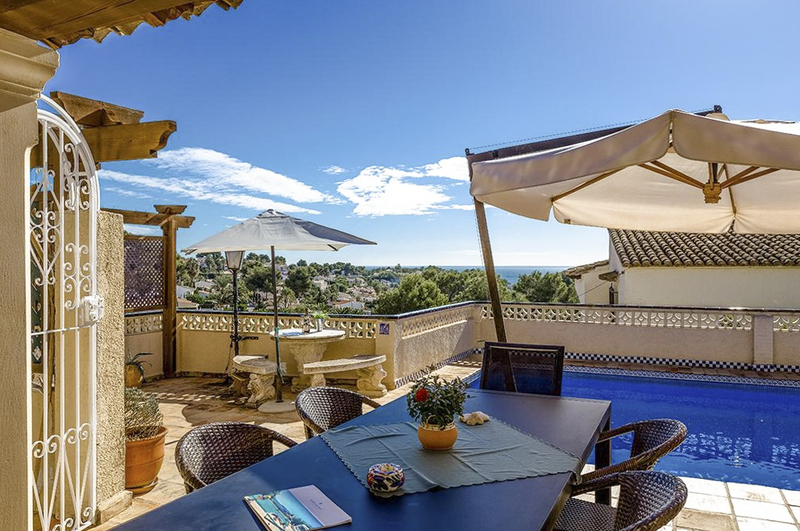 There are plenty of other outdoor spaces to revel in, from the table and chairs at the back nook of the villa where a morning coffee can be enjoyed to the covered corner terrace, with optimal views of the ocean. 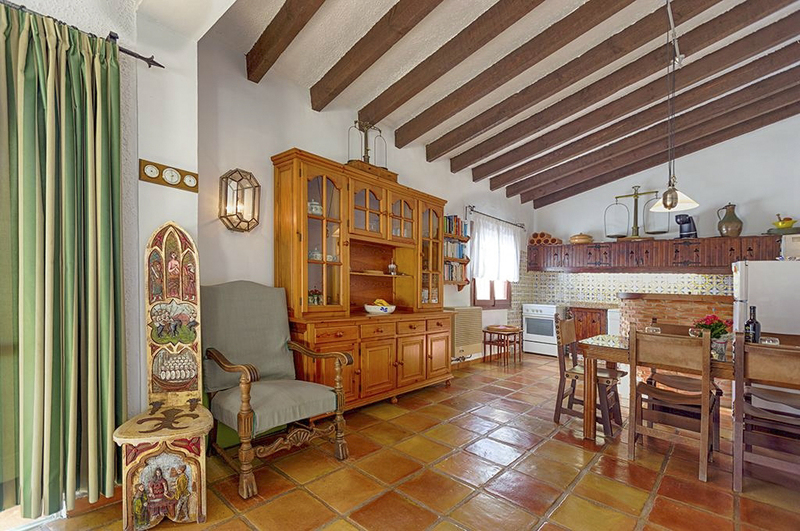 This tranquil villa is located in a hilly, residential area ten kilometres from the nearest beach, La Fustera. 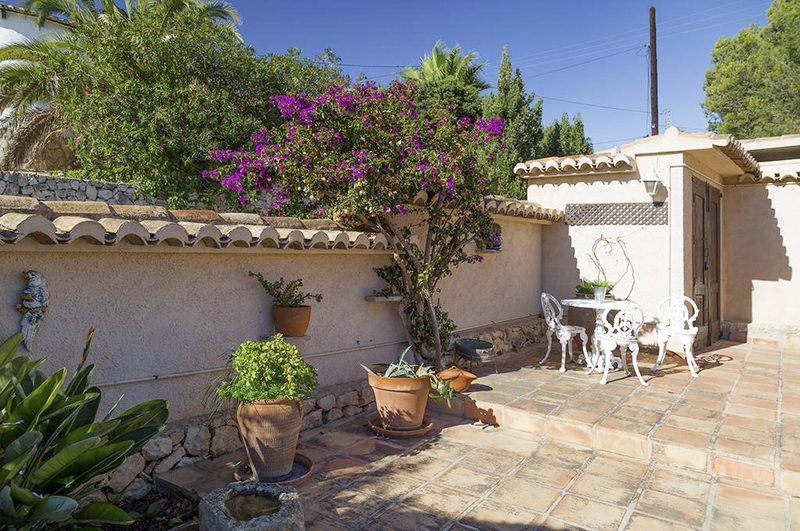 This villa is located in the hilly area of Benissa, one of the oldest towns along the Costa Blanca. The town’s medieval charm has been largely preserved with medieval architecture and plazas for holiday goers to revel in. 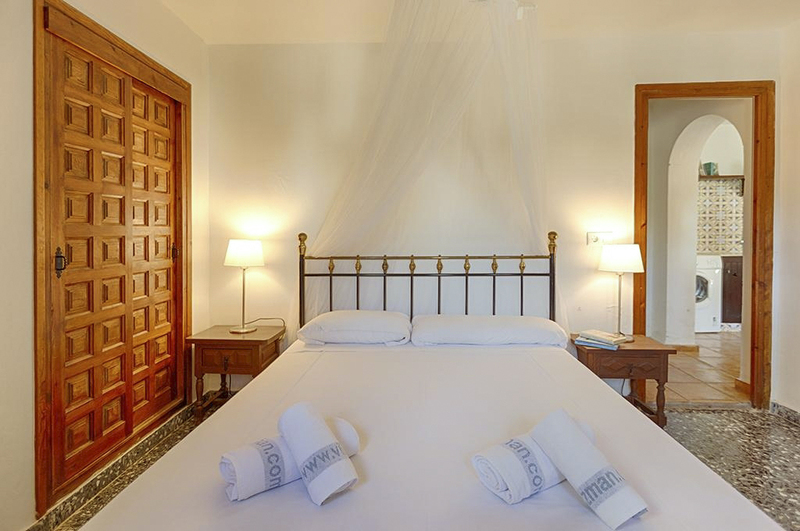 The villa is ten kilometres from La Fustera beach, which is a stunning sandy beach with blue flags for cleanliness. There is also a restaurant close by and a big car park. Near the beach is Cova de la Fustera, a cave that provides a magnificent view of the Benissa coastline and it worth exploring for the views alone. 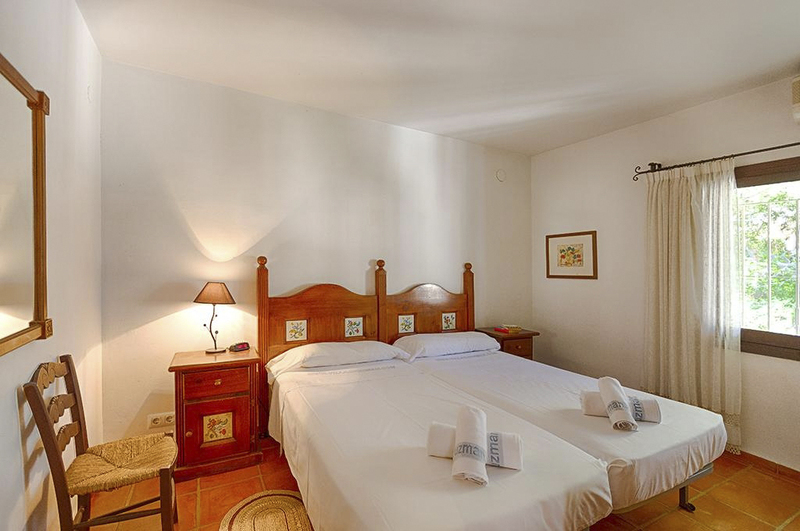 The ideal thing about Benissa is that it is located just off the A-7 motorway which makes day trips to other spots along the Costa Blanca a breeze. 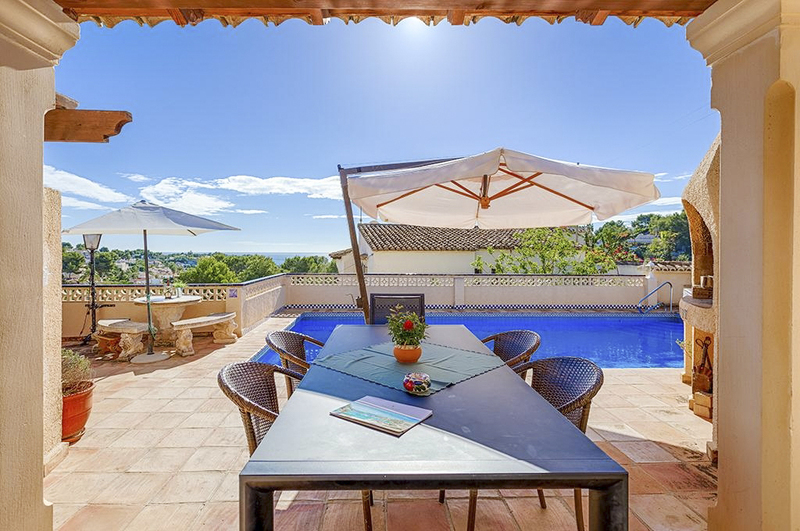 Pack your towels and your sunblock and explore other towns along the Costa Blanca such as Denia, Javea, Moraira and Calpe, and revel in the history and beauty of these coastal spots. As you head back home, take a detour into Benissa for cuisine that boasts fresh, locally caught seafood. There are also plenty of international establishments in the area. 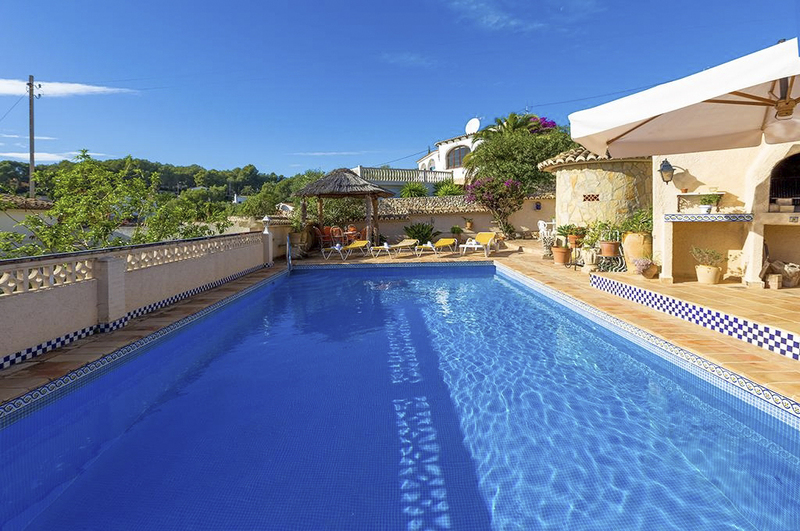 The closest airport is El Altet De Alicante, which is within 100 kilometres of the villa.